in the comments below or on Facebook or Twitter. Whether you're heading out on the road or hanging out in the sun, summer is a great time to explore new worlds through reading. 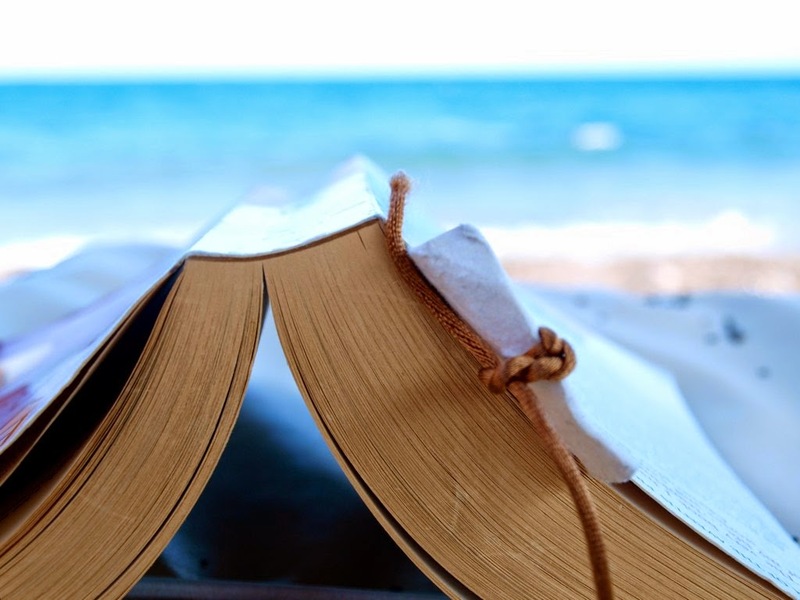 The following seven books are recommended by Burke staff for your summertime enjoyment—whether you like the prehistoric or present, natural history or culture—or all of it! Be sure to check out the end of this post for museum-related offers for summertime readers. 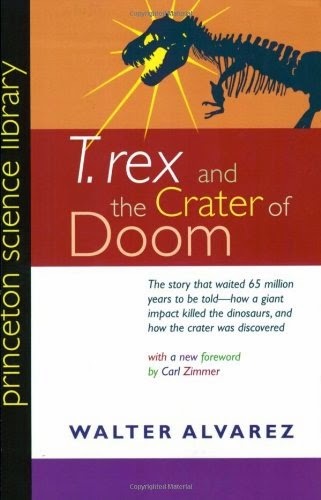 As one of the geologists who first discovered evidence that an asteroid impact killed off the dinosaurs, Alverez writes a great book—even funny at times—and very approachable for people of all backgrounds. Delving into the scientific sleuthing behind the discovery and the emotional rollercoaster of the public and scientific response, this book is sure to delight and give you a whole new perspective on an issue that was widely controversial only a few decades ago. 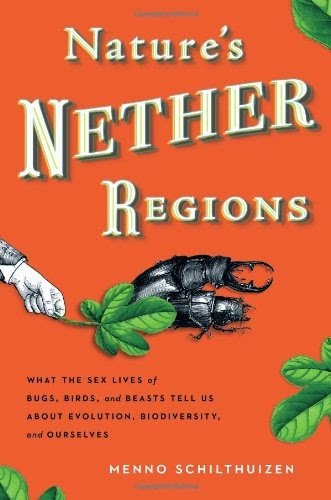 This witty, well-written and thought-provoking book takes a look at the surprisingly complex world of private parts. Not necessarily written for the whole family, the book is sure to provide you with many fine—and bizarre—facts you never knew. A lovely compilation of more than 50 interviews with the people who make the Met the magnificent place it is. There are the curators, of course, who speak eloquently about the collections. 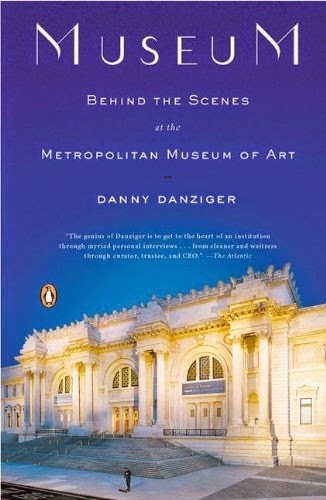 But I think it's the other museum workers—the cleaner, the florist, the security guard—who are the stars of this book. Want more museum reads? Check out these four titles. I read this book years ago, but the impact has stayed with me. 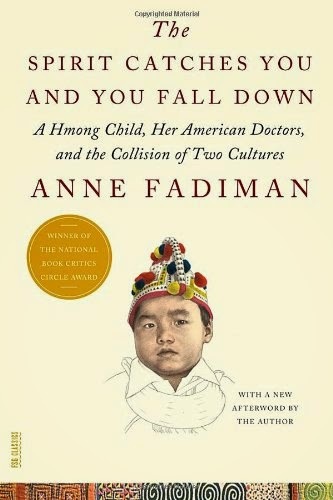 It's a story of cross-cultural cooperation and misunderstanding expertly told from the differing perspectives of the family and medical team of a young Hmong girl with severe epilepsy. It is both a personal story and one that reveals the larger complexities of Western science and indigenous spirituality. 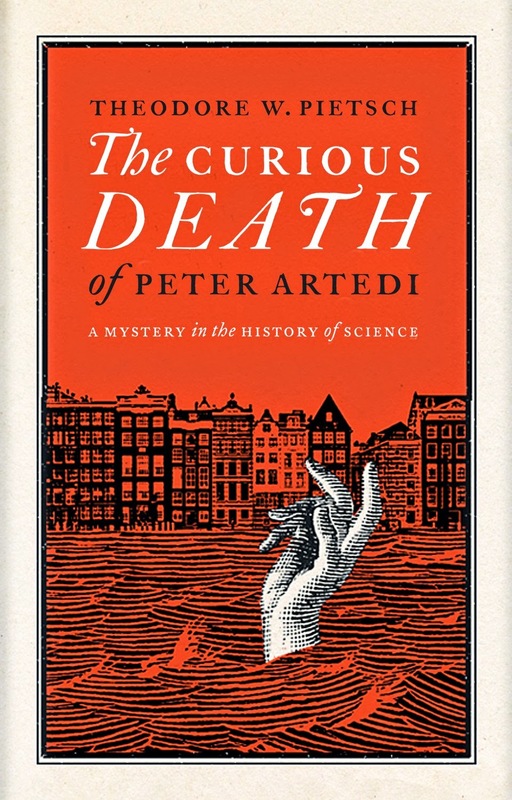 Told through the voice of a pivotal figure in the Age of Enlightenment, this entertaining work explores the world of old Amsterdam and the mysterious death of a young scientist. When Peter Artedi and Carl Linnaeus first meet as students in 1729, they take an immediate liking to each other and soon form an intense intellectual bond. Sharing their revolutionary ideas about order and hierarchy in nature, the pair develops elaborate plans to classify plants and animals in ways never seen before. In 1735, however, just as Artedi is set to publish his work, he drowns under puzzling circumstances. Following up on a pledge to his lost friend, Linnaeus retrieves Artedi's manuscripts and has them published, but not before he publishes his own work and makes a name for himself as a historical figure of epic proportions, while Artedi is quickly forgotten. This story about a little-known event from a key point in history investigates the untold tale behind the friendship of Linnaeus and Artedi and what may have actually happened between them. This is a great story about Billy Frank Jr. and the Nisqually's struggle to protect fishing rights. Billy Frank was arrested over 50 times by the state game wardens in his standing up for the Nisqually's treaty fishing rights. 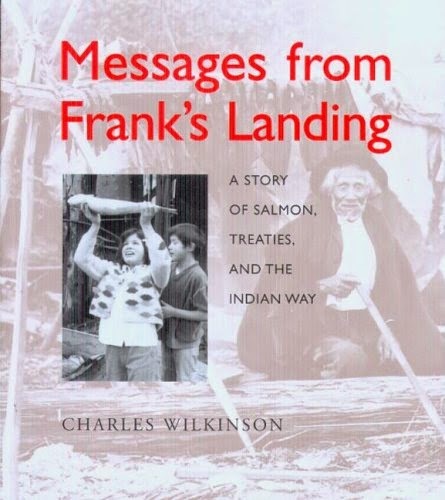 In 1974, Judge Boldt finally heard the case of Billy Frank J. and handed down a decision that would change Northwest Fisheries forever. The Boldt Decision, as it became known, allocated to treaty tribes "their fair share" of fish, which translated to 50% of the annual catch. This story is especially poignant for the impact it's had in our region and Billy's recent passing in May 2014. 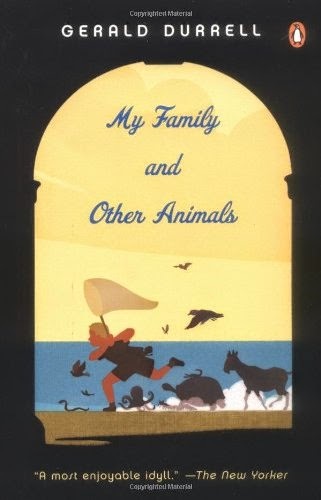 When the weather starts to heat up, I always take a trip back to Durrell's hilarious adventures on the Greek island of Corfu. His detailed descriptions of all the fauna on the island, from pets and pests to his own zany family, are an absolute delight! Get a free Museum Pass to the Burke and 10 other Seattle-area museums with your library card. Get more details on the SPL's Museum Pass page and then plan your visit to see us! Check out the Summer of Learning program for younger readers, which runs from June 23 through August 31. By completing 10 learning activities, kids can earn a free pass to the Burke. See SPL's Summer of Learning page for more info. Every object has a story to tell, not just as a record of past life on earth, but as a resource for the future. The Burke Museum of Natural History and Culture brings together people, objects, and the stories that make them meaningful. By experiencing and sharing these stories together, we feel connected – to our place in the world, and to each other. Spider Myth: "Why are there more spiders in late summer?" Comments are moderated, and will not appear until the Burke Museum Communications office has approved them. Comments that include inappropriate language, slanderous comments about individuals, or appear as “spam” messages for a product or site will NOT be approved.